They are inspired by the delicate jewels of great dynasties of Asia. 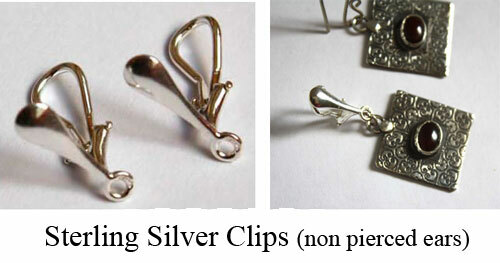 Half sterling silver discs are soldered and ornate with tiny sterling silver discs. The ear wires are for non pierced ears.